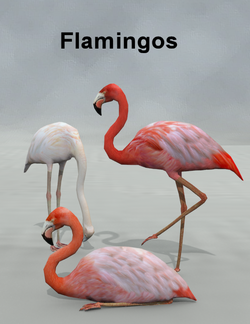 Stand Alone Poser Flamingos. Poses, easy pose neck and different mat files. This page was last edited on 13 June 2018, at 15:59.